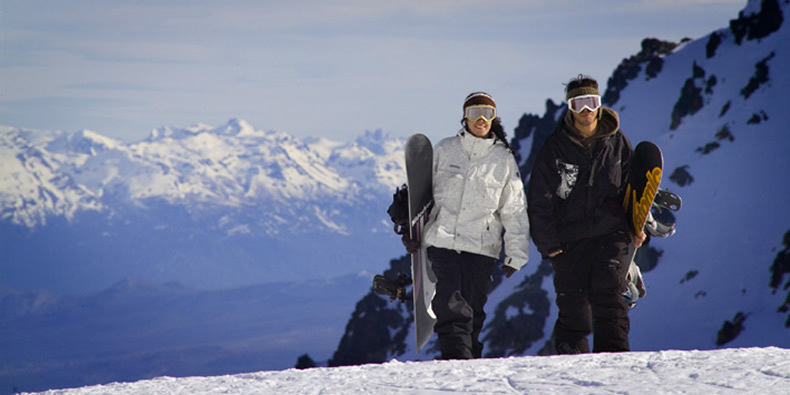 La Hoya ski resort is part of a landscape made up by forests and lakes very close to the City of Esquel. Its geographic location guarantees excellent snow from early June, which remains intact until mid October. Reaching 2,050 meters of height, it offers 60 hectares of skiable soil with all kinds of trails prepared for all ski levels and variables. Cross-country and downhill ski, as well as snowboarding, find here the chance to satisfy beginners, advanced, experts and professionals alike. Over a dozen lifts transport more than 4 thousand skiers an hour to the 24 trails ideal to be enjoyed by the entire family. For all these reasons, Mount La Hoya has the perfect infrastructure and services for visitors to choose this ski resort as a winter destination. How to Get There: 13 kilometers away from the City of Esquel, in northwestern Chubut. There are paved routes joining the resort with Bariloche, Trelew, Puerto Madryn, Neuquén or Buenos Aires, which lies 1,850 km from Esquel. Season: From early June until mid October. Climate: In the winter, temperatures range between -5º and 10º C.
Activities: Downhill and cross-country ski, ski touring and snowboarding. 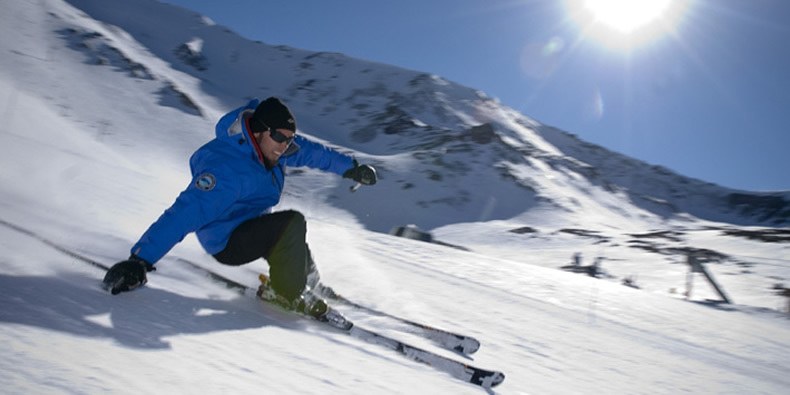 Services: Gastronomy, ski and snowboarding school, snow garden, daycare and mini shopping center.